The EPA One Inch Rule stipulates that drums cannot be considered empty for reconditioning or disposal if they still contain more than one inch of residue. 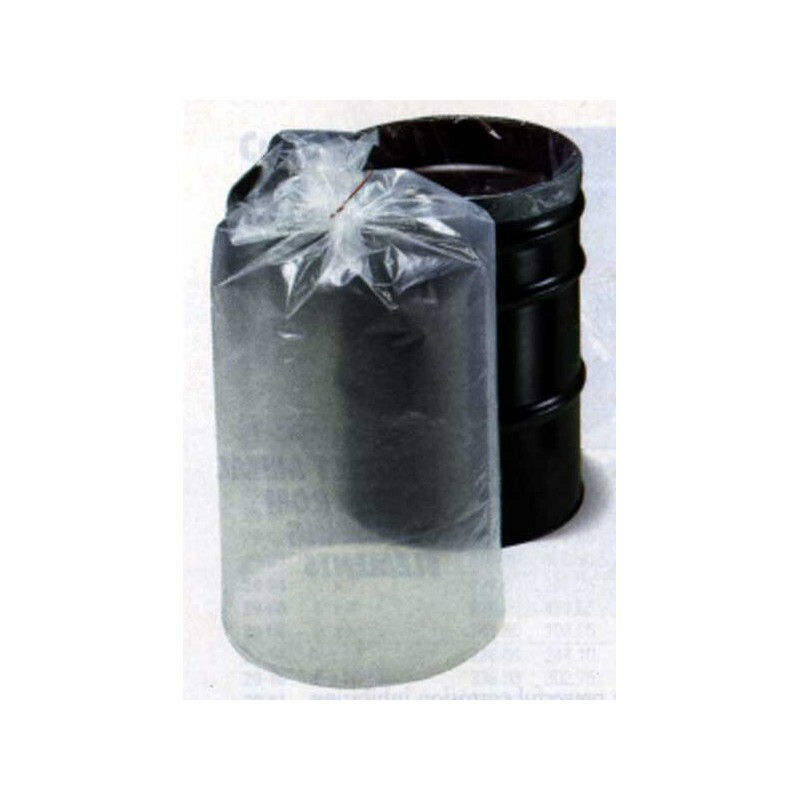 Unlike lightweight baggie-type liners, these vacuum-formed polyethylene liners are seamless with a thick, contoured lip and can withstand the rigors of indoor/outdoor storage, plus the mixing and pumping of chemicals, paints, ashesives, coatings, and resins. 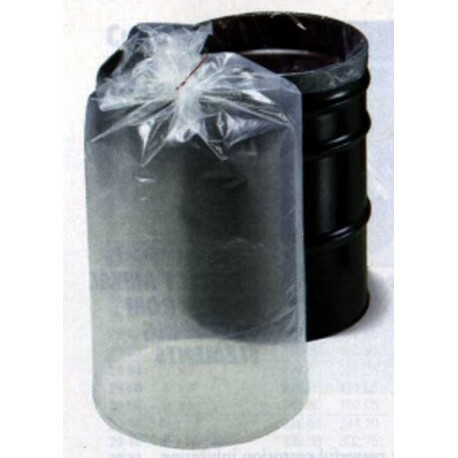 These 55 GALLON DRUM POLY BAGS are excellent liners with a 24 micron thickness that provides extra resiliency against puncturing. Overall size: 38" x 60". Sold 150/case.